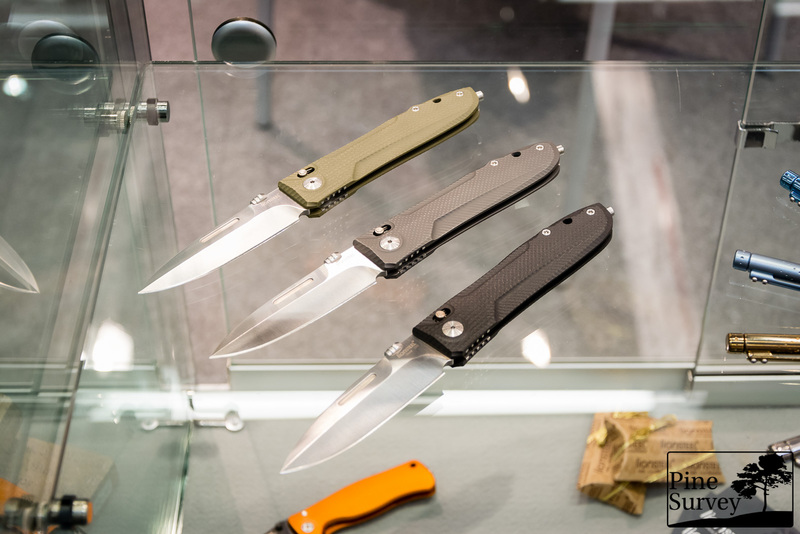 Interesting news from Extrema Ratio this year – next to a few new knife designs, they also did a cooperation with the Austrian Jagdkommando to create a new combat knife. I also paid a short visit to Lionsteel’s booth, to see what is going on and what they have to show this year – here is what they have got. 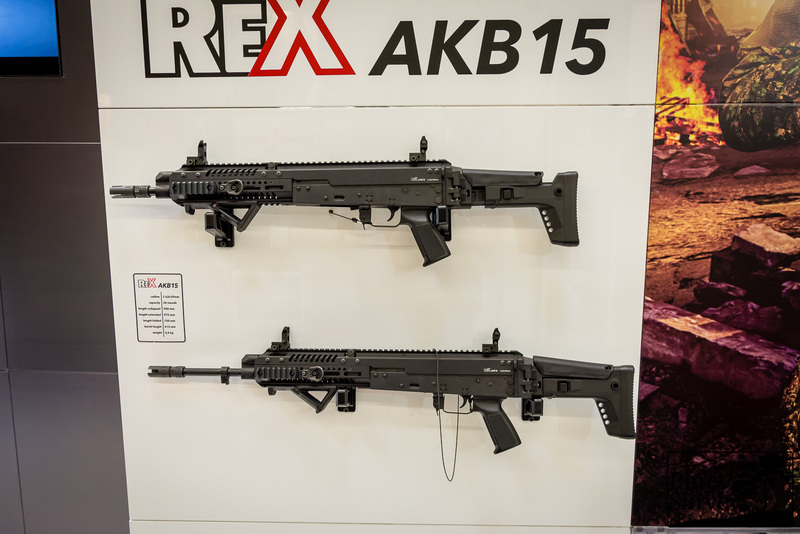 I am still working through the loads of pictures from IWA 2017 in my spare time. 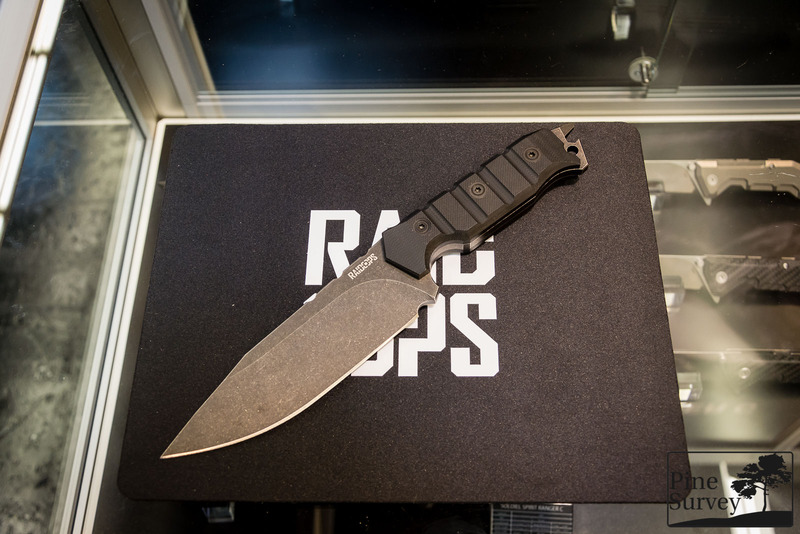 Here are some of Rick Hinderer’s booth with special focus on his new Slipjoint folder. 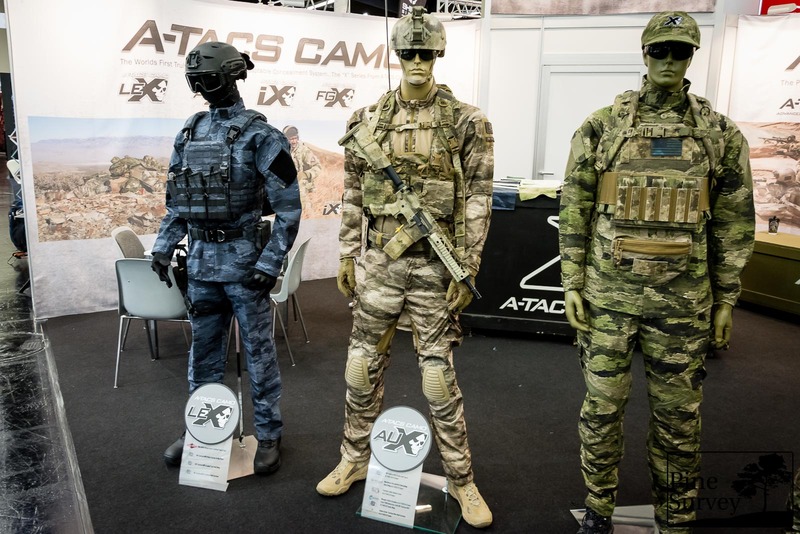 Some pictures of A-TACS‘ X-line of camouflage patterns at IWA. 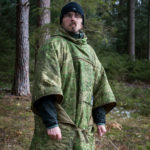 Pine Survey is not a real gun blog – there are only the occasional articles by friends of mine, but I nevertheless I am into guns. So I have some gun pics for you as well. Some nice randomness. 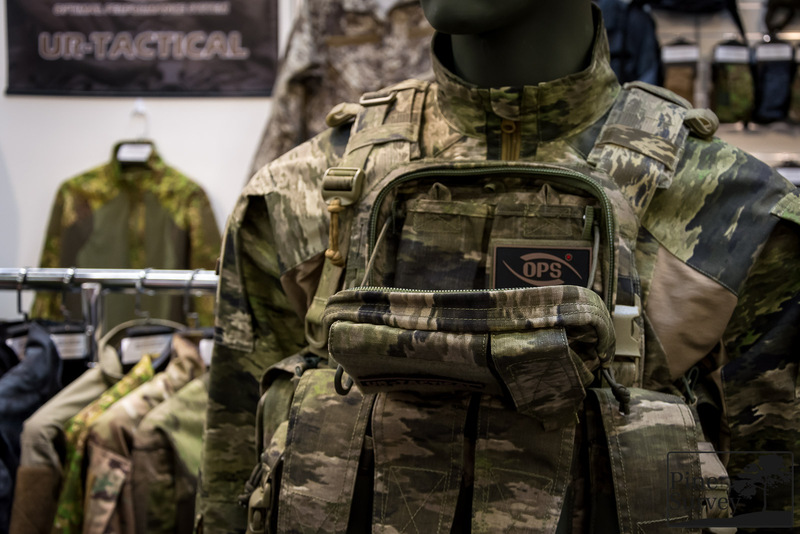 UR-Tactical is a high quality producer for Airsoft apparel based in Hong Kong. 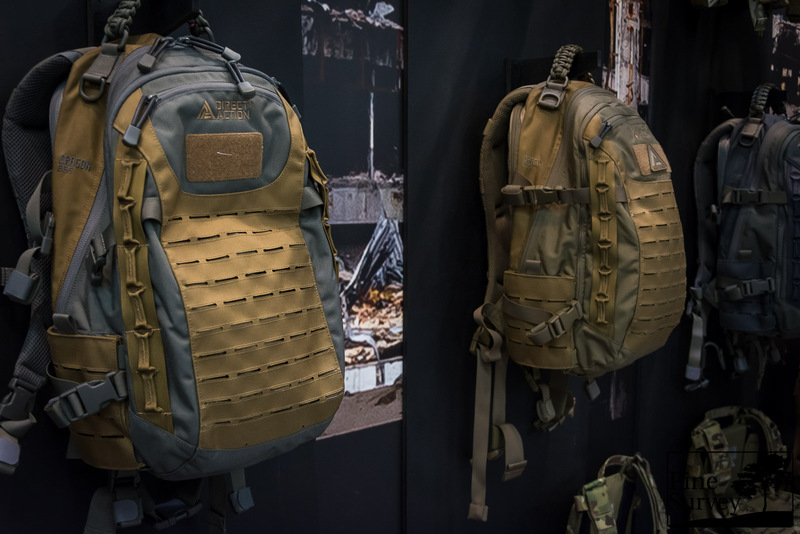 Along with Helikon-Tex they were the only ones with some PenCott Metropolis at the show. 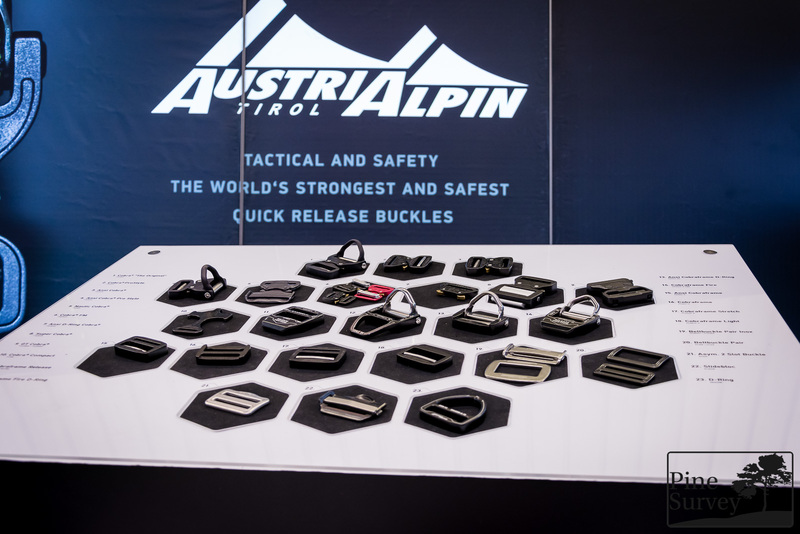 The buckles of Austri Alpin are the industry standard up to this day. 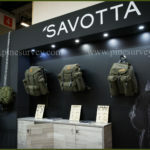 The company exhibited their product line up, showing everything from buckles, to carbines and adapters. 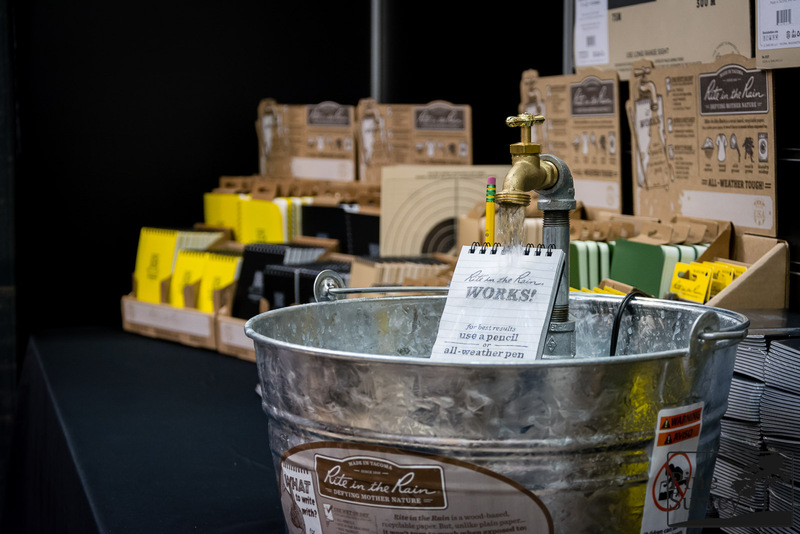 Rite in the rain exhibited their product line of waterproof papers. Notebooks, paper targets and newly developed paper to be printed on by laser printers or copy machines. 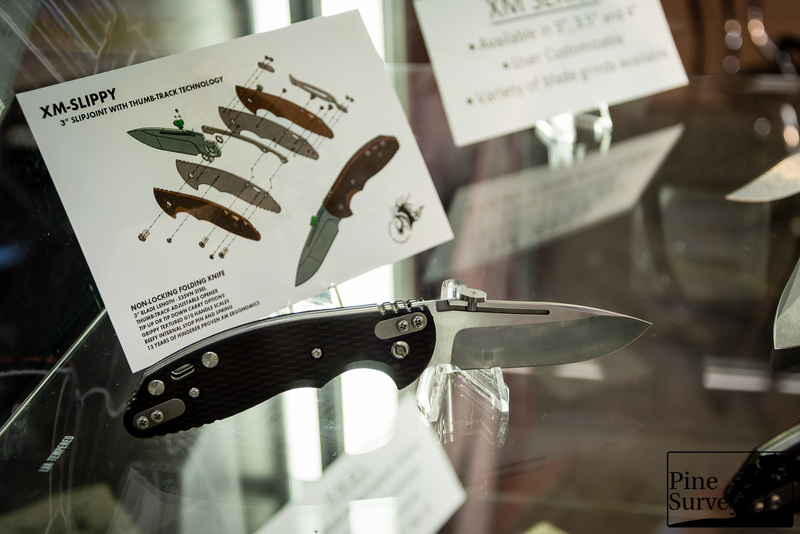 Together with Polizeibedarf.ch Raidops exhibited some of their new knives and gadgets. 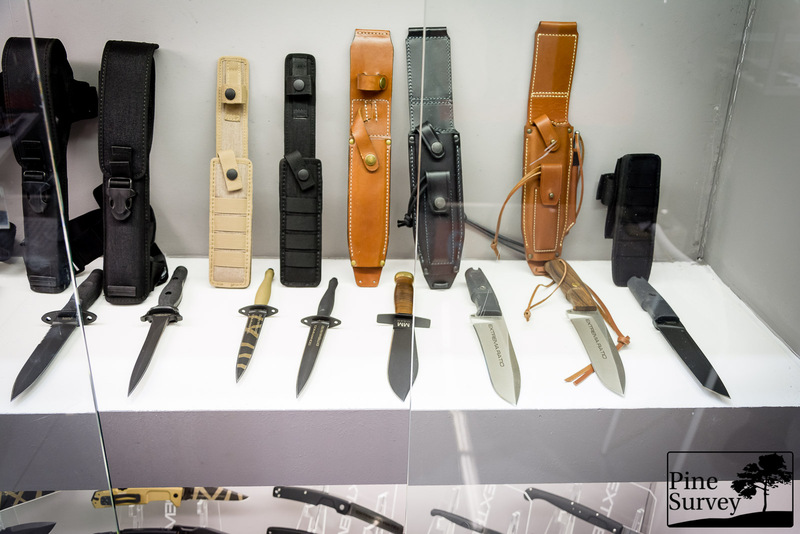 Lots of sharp and pointy things, but also non lethal tools for self defense.